Supporting the supporters at outdoor events is a great way to get your brand noticed and add value to a promotion for little extra cost. 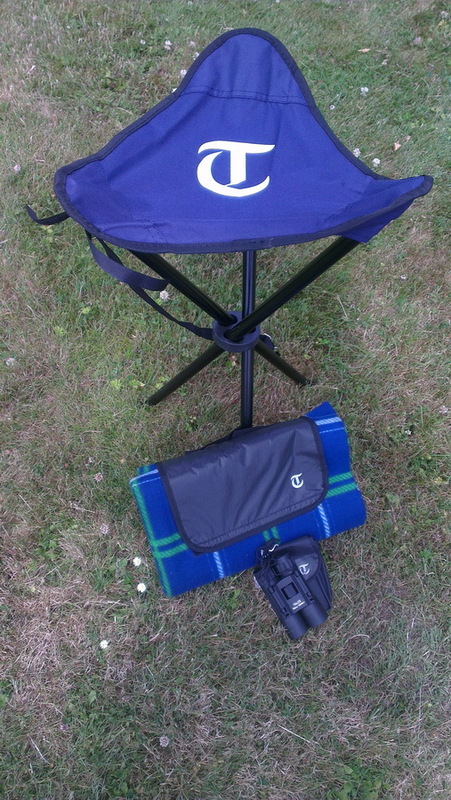 Co-Prom supplied 5,000 binoculars, 5,000 stools and 15,000 picnic blankets recently to the Telegraph for 2013 Game Fairs. i.e. CLA Game Fair taking place on 19th July. The stools are a bespoke length. Stephen Matthews who is 6’ 7” tall!